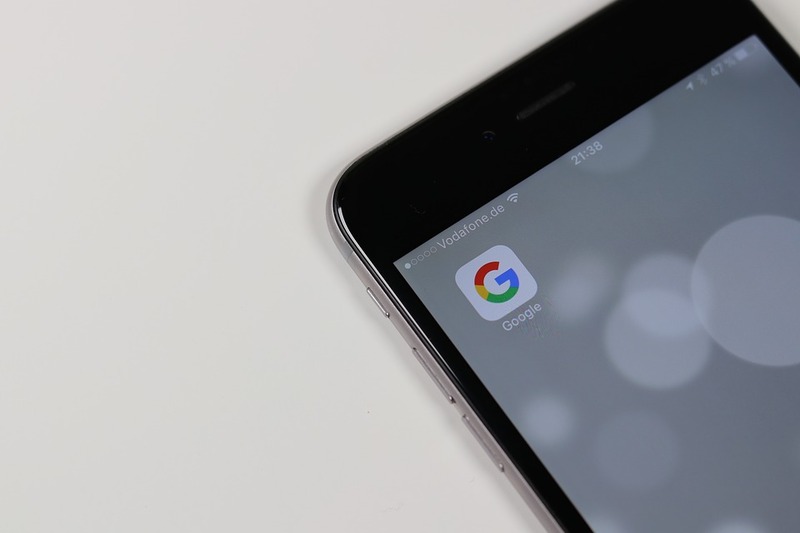 Search marketers received a big blow from Google last week when it announced the removal of text ads appearing on the right hand side (RHS) of desktop search results. 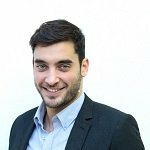 Understandably, the news caused an outcry from SEOs and even some paid search practitioners bemoaning. But before delving into the considerable implications of this move, the facts should be laid out. In 2010, Search Engine Land was tipped by a user that Google was experimenting with four ads instead of the usual three. This was only detected on mortgage related searches back then. Thus, it’s safe to assume that Google had tinkered with this layout for nearly six years and has decided to implement it on a global scale just recently. There may be a number of reasons why Google has waited until now before giving the greenlight on such a change. But more on that later. Text ads will no longer appear on the RHS of desktop search results. 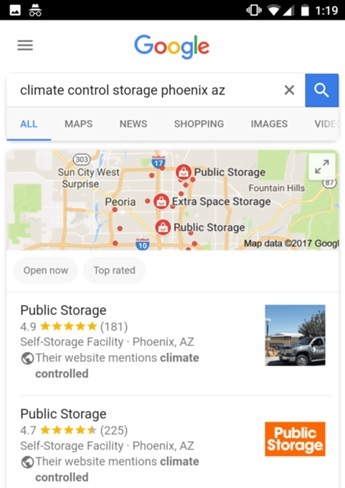 Four text ads will be served in the area above organic search listings for ‘highly commercial queries’. These are terms commonly used when looking up products and services for sale (e.g. cars in Sydney). An additional three text ads will show at the bottom of SERPS. Prior to the change, a user can count 11 text ads on SERPS. This will potentially be reduced to seven. Knowledge Panels and product listing ad blocks (PLA) will continue to show on the right hand side for relevant queries. 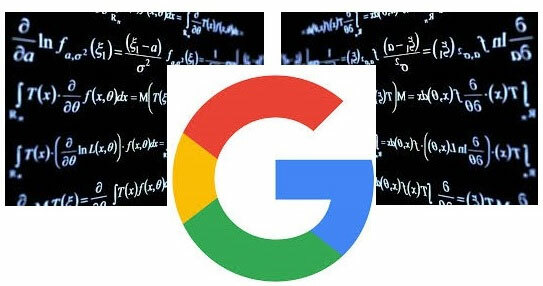 The removal of right hand text ads are rolling out permanently on both Google.com and its search partners. Proof of this can be found in the illustration below from a post on the Merkle blog indicating that removal of RHS ads began slowly a week ago. It picked up after the 17th of February, when the change supposedly went live. It’s also worth noting that Google went about this shift in a rather sly fashion. Late last year, users had already noticed that RHS ads were missing and that there were four text ads above organic listings. When pressed for answers, company reps said this was just a test they were running on a few queries and that its effects were not permanent. Earlier we mentioned some exceptions to this layout shift. RHS placement will remain the same for 1) Knowledge Panels and 2) Product Listing Ad (PLA) boxes. The fourth text ad will also only be visible for ‘highly commercial queries’. We typed in the search query ‘car insurance’ to see if the fourth text ad will show. The screenshot above only displays two text ads above the organic listings. Next we tried searching for ‘Nest thermostats’ to check if a PLA will be displayed. The above results are curious considering that a full rollout should have been done last week. This could be an indication that the layout changes in Google’s SERPS are not yet set. Already there have been reports of Google reverting to HTML 5 from Flash. Research has shown that top of the SERP ads are what users view and interact with the most. In 2014, Mediative launched a study supporting this. The results were published in a white paper called The Evolution of Google’s Search Results Pages & Effects on User Behavior. According to this reference, researchers found that participants went through a SERPS page vertically and were often drawn to elements found on the upper area of the page. Google is probably capitalising this search behaviour by placing the most relevant ads above organic SERPS. With the findings detailed above, the search giant may have delved into the click through rates of RHS text ads and found these to be performing poorly overall. Removal of RHS text ads is expected to result in cost per click (CPC) inflation. However, Google might view this as a more profitable move in the long run. With less ad space on SERPS, search marketers will be scrambling for a shot at prime ad real estate for themselves or the clients they represent. With escalating pay-per-click costs (at least where Adwords is concerned), smaller outfits may find that a paid ad campaign is no longer financially feasible. If not, fierce competition from multinational companies would prove a more effective deterrent. Companies that belong to these industries may have to tighten the reigns by limiting bidding to certain geo locations. Online marketers big and small are likely to experience the effects of RHS ad removal. That said, now would be a great time to re-examine existing initiatives and determine if they will still work. 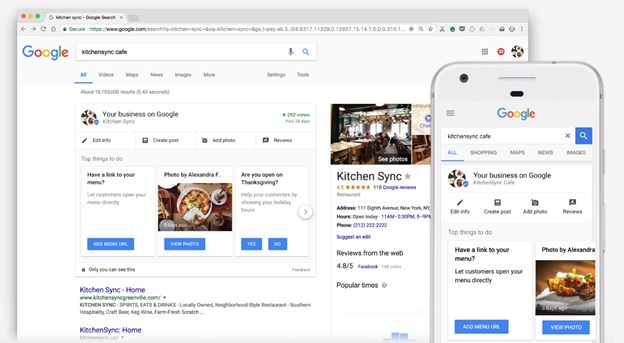 For instance, a local deli and restaurant may profit more by reallocating a portion of their paid campaign’s budget towards other avenues that will help them gain better visibility. They could leverage existing social media assets to be able to generate greater interest among their perceived audience. Regardless of what approach they will take, it is always advised to monitor trends and be on top of potential changes. The changes are for 'commercial terms', i.e. popular, generic, high search volume. In organic, we should now focus even more on longtail key terms instead. Not only are longtail terms better for conversion rates, but now they’re also immune (for the time being at least) to these changes to the SERP layouts. This change leads us to a much broader and more holistic approach and forces us look at other avenues, which nicely translates into more offerings. More offerings means a better website experience, which is actually better for the whole digital marketing campaign. Why stop there? Why do we have such a reliance on search engines anyway? As the original article said “…with Google, the only constant is change”, so why do marketers put so much reliance into something that is a.) ultimately outside of their control and b.) changes at the whims of money-hungry managers at Google? Broaden your horizons. Google has to maintain its organic search results in order to be able to profit from ads. Even though this is a big increase in the space allotted to paid advertising, it’s surely one of the last major changes that can happen in this way. Google will not survive if they’re just serving up a page of adverts. Who knows… maybe even this change is a step too far and they’ll end up reverting back to type. It’s Vine’s ethos to see opportunity where others see pitfalls. It separates us from the rest. We actively welcome algorithm updates or changes to the search landscape because it filters out the people that can’t think outside the box and those who rely on age-old ‘trusted’ methods of SEO. 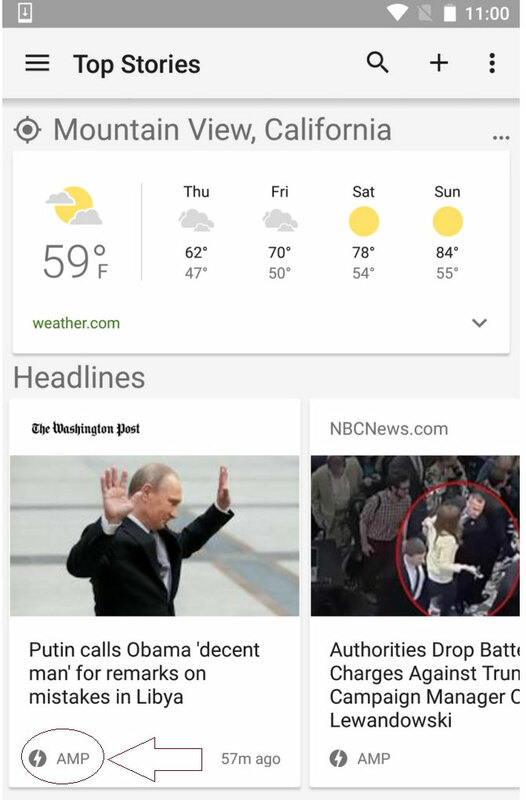 AMPlified articles are making their way to Google’s mobile site and Weather and Google News apps. The updated version will show a carousel of AMP-backed stories that people can open and navigate quickly with just a swipe. The move is seen to increase mobile clicks and encourage publishers that have yet to adapt AMP. AMP-backed version of Google News is available in the English US edition, for now.